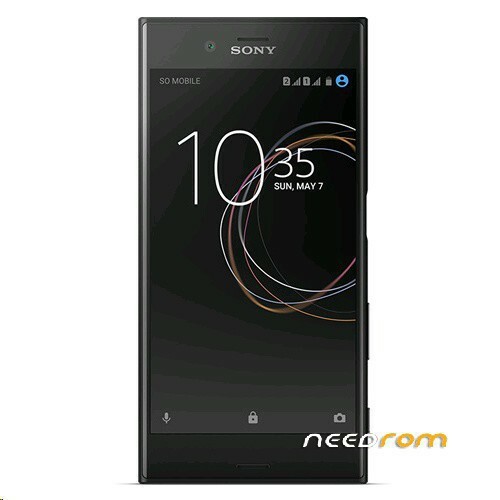 This is the Pie custom ROM for Sony Xperia XZs G8231 model based on Sony Xperia AOSP project. Despite Sony will never rolling out Pie upgrades for Xperia XZs model, but Sony still providing us with some stuffs in order to build Pie-based AOSP custom rom. However, you will not get any kind of benefit similar to using its official stock rom counterparts. 1. Disconnect the USB cable from the device. 2. Enter TWRP recovery by pressing Power button + volume down untill Sony logo appeared first instead of warning bootlodader unlocked message. 3. Go to Install and select opengapps zip from memory card or USB OTG and install. 4. Also install Magisk zip as well. You will use this to enable Google apps functionality on custom rom and also root functionalities as well. WARNING: DO IT AT YOUR OWN RISK. YOU WILL NOT BE ENTERTAINED IF YOU'RE ASKED ON HOW TO UNLOCK THE BOOTLOADER!